Too many law firms in Brussels are absent from the EU lobby transparency register while clearly running EU lobbying services, says a new analysis  by ALTER-EU. Many of the nine law firms highlighted originate in the United States, where they are registered in the compulsory US lobby register. The boycott of the voluntary EU lobby register is further evidence to back ALTER-EU's demand that Commission President Juncker should introduce a legally-binding register. The analysis “Lobbying law firms – unfinished business” is published as the Commission's three month consultation on a “mandatory transparency register” comes to an end. However, so far the Commission’s proposal for a mandatory lobby register would be mandatory in name only, and not backed by the law. The nine examples also illustrate that law firms in Brussels can be powerful lobbyists. Because they understand the technical details of upcoming directives, on behalf of fee-paying clients, they can discuss them with officials or draft amendments for EU parliamentarians. One law firm, for example, boasts about being a “leader in helping companies, industry associations and governments navigate and shape EU rules” on its website. 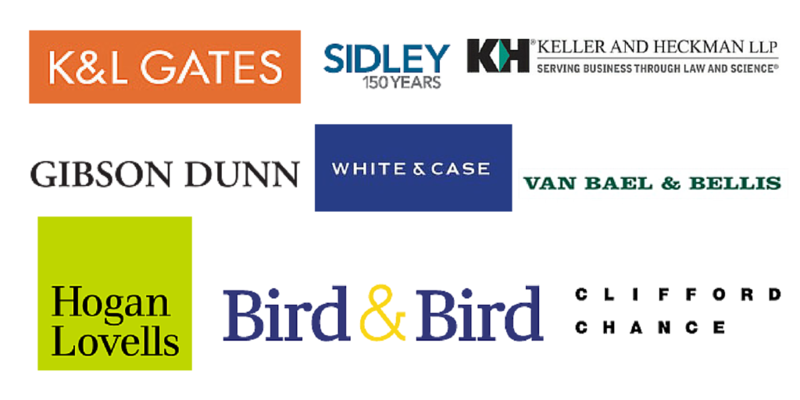 Several of the highlighted law firms actively support the Transatlantic Trade and Investment Partnership (TTIP), no doubt recognising the profit opportunities likely to come from the proposed, but controversial, investment arbitration system. Also the EU Ombudsman in a press release yesterday stated that law firms that lobby must declare their clients and that the Register should be more firmly grounded in legislation and include the possibility to impose financial sanctions on organisations in the future.